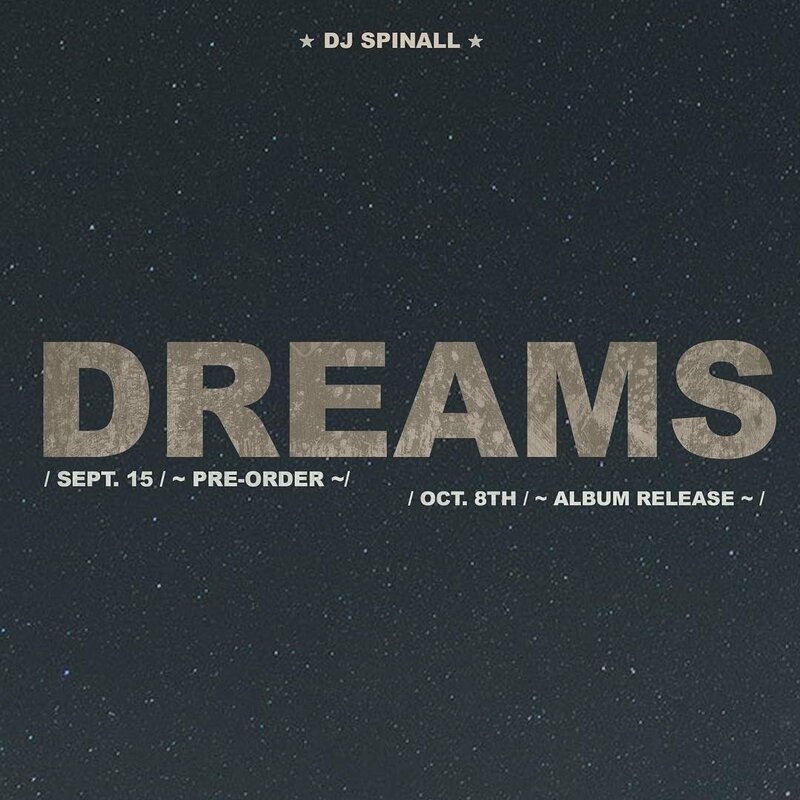 With DJ Spinall’s 3rd Studio album #DREAMS set to release on October 8th, 2017, let’s take a quick review of his past body of works. Come the release of #DREAMS, again, there will be no exception as we can expect an all-round body of work with DJ Spinall potentially trying out his production skills on a few more tracks.  With “Olowo” Ft. Davido & Wande Coal, “Gimmie Luv” Ft. “Olamide” and his latest release “Calm Down” Ft. Mr. Eazi all set to feature on the album, we can only expect the best of the best. This year, DJ Spinall serves us another yearly dose which is likely to continue for a while and he caps it off with his annual concert party which would be given a date in due time.